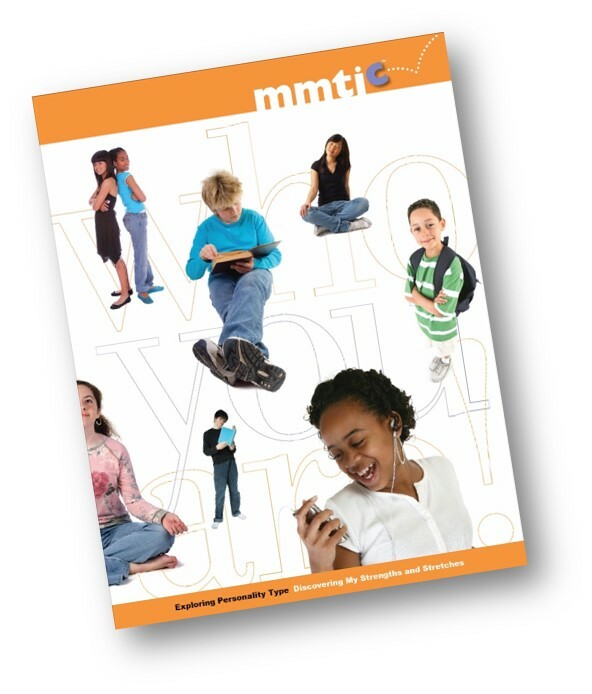 The Murphy-Meisgeier Type Indicator for Children® (MMTIC®) assessment is designed to measure psychological type in children, adolescents, and teenagers. Whether taken online or via paper and pencil, the instrument produces a student report written at either an elementary, middle and junior high, or high school reading level. Each student report explains scored results, suggests strengths and stretches, offers suggestions for learning styles and strategies, and more. Other valuable reports based on student personality type are available. The Student Administration includes the MMTIC® Student Report. Certified teachers, school counselors, or other adult facilitators can purchase single or multiple administrations. Students can complete the MMTIC assessment on a computer and submit their responses. Generated from the student's responses to the MMTIC questions, the Student Report shows the four psychological type preferences of the student, as well as the percentage of response consistency for each preference. The report includes type specific information related to strengths and stretches, as well as suggestions for studying and working with others. Sample Elementary, Middle and Junior High, High School. After the young person takes the assessment, and before they get their scored student report, it is required that they go through a type verification process with a qualified adult. If the student verifies a different preference on any of the four scales, the MMTIC® Verified Type Report can be generated. See Verifying Type with Students: A Teacher's Guide and I Am a Good Student activities. Use this Verified Type Report if the student and adult administrator agree that the MMTIC scored results do not accurately reflect the student's verified psychological type. The Professional Report is designed to complement the student report, and is written for the professional rather than the student. Counselors, teachers, and consultants get information on how to help students understand their results of the MMITC assessment, as well as specific statements about how the student’s personality type affects learning styles and relationships. The report is designed for school counselors or psychologists, teachers of special needs students, or those adults interested in learning more about the individual development of a particular student. For school counselors or psychologists, teachers, or adults. This report can be generated after the type verification process has been completed and the student and adult administrator agree that the MMTIC reported type results do not accurately reflect the student's verified psychological type. Many school systems now require career exploration for students. The MMTIC® Career Report is appropriate for both middle and high school students and includes type specific information related to select jobs that students of a particular type would most likely find appealing. Students are asked to reflect on values, interests, and skills and suggestions are also given on how to research potential careers. The Career Report is based on information for each of the 16 personality types. The report helps students narrow their career interests and then provides activities and information related to specific opportunities for them to explore, while keeping their type, skills, interests and values in mind. This report is based on the student’s verified type. 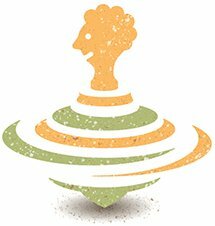 Intended for high school and community college students, this report helps students understand their preferred test preparation style, including their unique testing strengths, challenges, and factors that cause stress. Specific insights include ways to listen, process, study, and respond on tests, providing the student with strategies to more effectively manage their learning process. This report is based on the student’s verified type. Students' results can be aggregated into a type table showing the distribution of different types for a particular group. Attached to the type table is a list of each student's name and their response consistency for each preference scale.